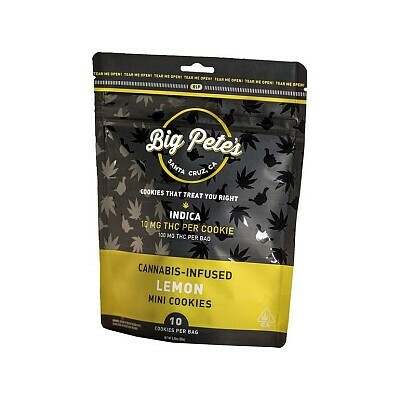 The Lemon cookie is a tiny and tasty bomb of deliciousness. The chewy, sweet and buttery dough is given contrast with the lemony sour notes. Like the drink or the candy, the Lemon Drop cookie is the perfect combination of sweet and sour flavors.